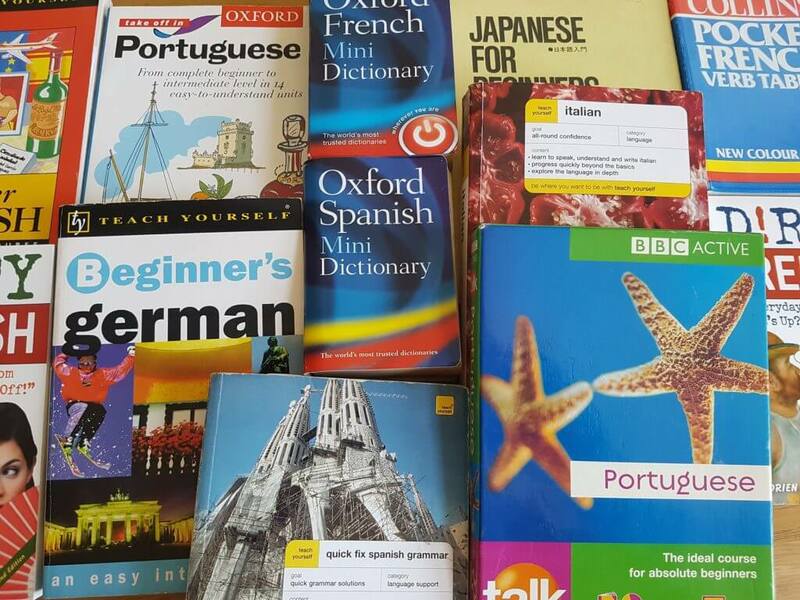 Our intern, Hannah Walmsley, talks about her experiences on the path to becoming a professional translator and her MA dissertation on the professional status of the translation industry. In an increasingly networked world, the role of professional translators has never been more important. Yet, advances in technology and the rise in phenomena such as crowdsourcing and machine translation have called into question the role of the professional human translator. Surprisingly, some people do not regard translation as a profession in its own right. For some, the ability to understand different languages is coextensive with the capacity to translate. This is an alarming misconception, which sometimes leads to anyone calling themselves a translator. This can result in severe consequences when it comes to producing quality, professional translations and it is, therefore, necessary that quality standards and procedures are firmly in place and that clients are aware of the importance of these. Having recently completed an MA in Translation and Interpreting Studies I am keen to embark on a career in the industry. However, I have found it unnerving and somewhat disappointing to realise that in such an open profession it seems anybody with knowledge of languages can essentially call themselves a translator. It is this thought that motivated me to investigate the professional status of translation in my MA dissertation thesis, which explores current practices, policies and perceptions of the UK translation profession. I am currently completing an internship at Surrey Translation Bureau and I am delighted to discover that not everybody undervalues the skills and expertise required to fulfil the role of a translator. Translation, in general, is a widely unregulated profession. There are no minimum standards regarding the skills and expertise required to carry out the role of a translator, neither is there a definitive, standardised career path stipulating the minimum level of qualifications, training and experience necessary to be granted a licence to practice in the profession. This is why so many non-professionals, that is to say unqualified, untrained and inexperienced individuals, continue to depreciate the work of professionals. Surrey Translation Bureau, however, value and understand the importance of working with qualified and experienced translators, so much so that they only recruit translators with at least a BA degree or equivalent in a relevant foreign language, and ideally a Master’s in Translation or similar; or at least 5 years of industry experience. Having such high-calibre professionals on board allows STB to provide quality translation services that every client can trust. Interestingly, despite the lack of regulation of the translation industry at large, professional regulatory bodies such as the Institute of Translation & Interpreting (ITI) do exist. Their primary goal is to set standards and govern the practice of member translators/interpreters in order to enhance the professional status of the industry. In order to join such organisations, translators/interpreters must meet strict membership criteria which require them to be qualified and trained or have a significant level of experience in the industry. STB is a corporate member of the ITI and as such, must adhere to its Code of Conduct and commit to providing and promoting quality, professional services. Furthermore, STB takes great pride in being ISO 9001:2008 certified, as well as being independently accredited to BS EN 15038:2006, which emphasises further the company’s commitment to stringent quality control measures to ensure they are providing the best possible products and services to their clients (you can learn more about these standards here). In addition, staff are encouraged to engage in CPD activities (Continuing Professional Development) in order to boost their professional profiles, skills and expertise. As such, the company keep a record of any webinars, workshops, events, courses and exams undertaken by staff members who, in doing so, remain up to date with the latest developments in the industry. It cannot be denied that due to its unregulated nature the translation industry is at present undervalued. It is therefore vital that we spread the word about the importance of becoming, or working with, qualified, trained and experienced translators and establish a minimum standard of expertise required to fulfil the role. STB is setting an excellent example for others in the industry. However, sadly in the UK, the underlying problem is the lack of regard for language learning which is highlighted in the National Curriculum. This has resulted in an uneducated public when it comes to careers in languages. This is a long-term issue which will require changes to the fundamentals of language learning in the UK education system. However, in the short-term, language service providers such as STB have a significant role to play and must continue to enforce high professional standards, educate their clients about quality work produced by professional translators and emphasise the importance of working with qualified and accredited individuals. This communication will prove imperative to enhancing the value and professional status of the translation profession. Inspired by Hannah’s desire to see stricter controls in place to train quality translators and produce quality translations? Why not contact hello@surreytranslation.co.uk for a quotation?